Product categories of C-connector, we are specialized manufacturers from China, C Type Copper Connector, Terminal Connector suppliers/factory, wholesale high-quality products of Usb C Connector R & D and manufacturing, we have the perfect after-sales service and technical support. Look forward to your cooperation! 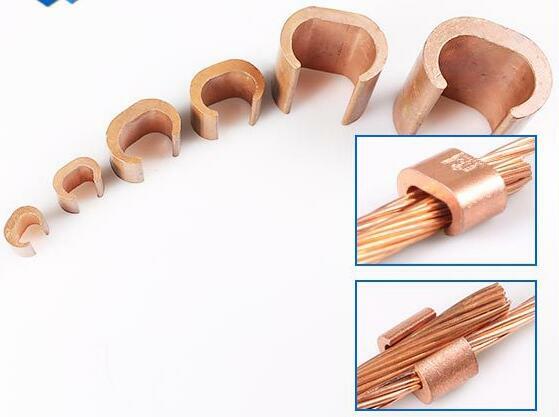 Electric cable accessory C shape copper clamp is used for lightning protection of building, conductor of the fastening and connection of the net work. 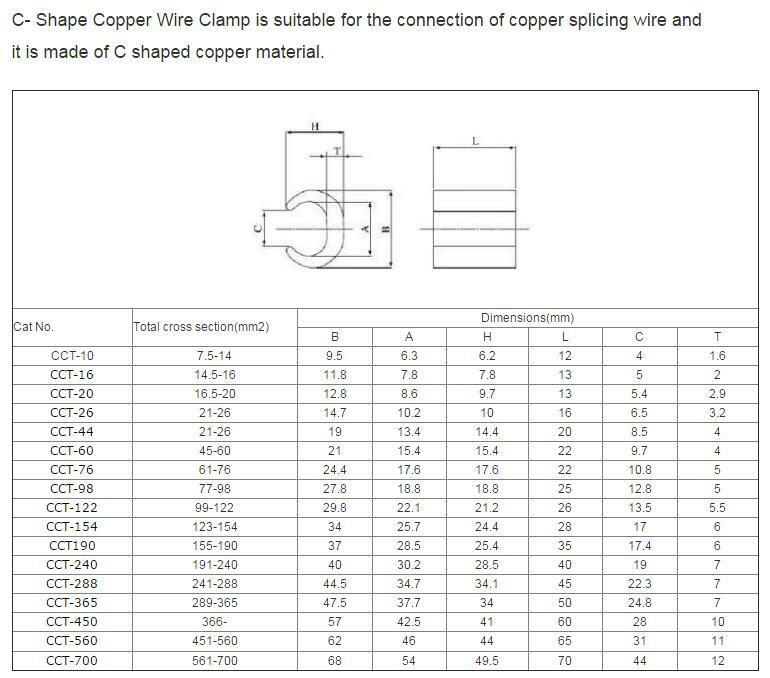 C type Copper Connecting Clamp is made of the copper material low resistivity is good electrical conductivity, good corrosion resistance and convenient installation, specialized production, the price is competitive.